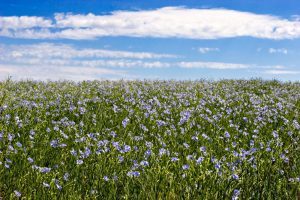 Upping the seeding rate was the single most effective tool for increasing yield and suppressing weeds in flax grown under organic management, a University of Saskatchewan study shows. “There was strong evidence that growers should seed at least 2.5 times the conventional recommendation to maximize yield and weed suppression,” the research report says. Conventional seeding rates aim for approximately 500 to 800 seeds per square metre. Researchers Lena Syrovy, Yanben Shen and Steve Shirtliffe, studied seeding rates and mechanical weed control methods including using a inter-row cultivator, a rotary hoe plus an inter-row cultivator, and by adjusting the crop seeding rates in four levels from 250 seeds per square metre to 2,000. 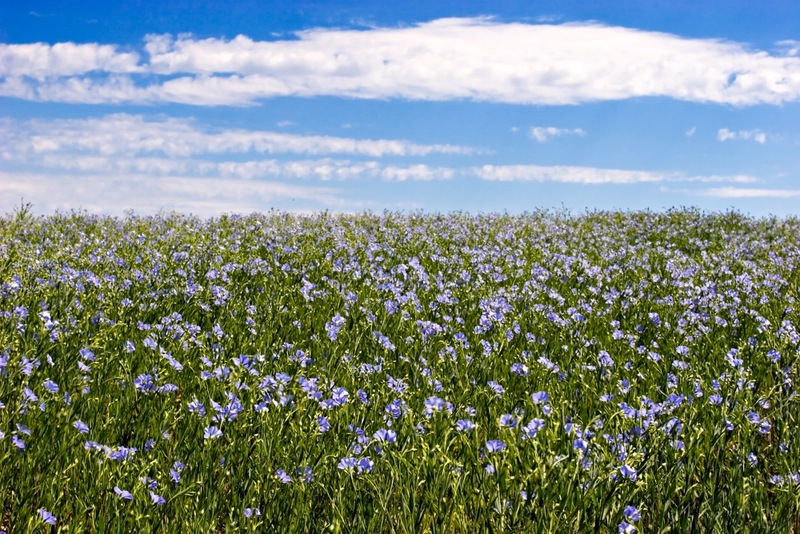 They found that the yield of all mechanical weed control treatments increased as the flax seeding rate rose, achieving 83 per cent of the predicted maximum yield at the highest seeding rate tested. The highest seeding rates were shown to reduce the weed biomass by as much as 55 per cent compared to the control. However, the researchers noted further economic analysis is needed to determine the net profitability of seeding organic flax at higher rates.